Royal Cleaning Systems was established in 1998 by the owner, operator and president Kris Laskowski. He started this company off as a small operation and it grew quickly to service a wide variety of customers. As a locally owned and operated business we provide many different cleaning services to the Windsor & Essex County area. We pride ourselves in our commitment to quality, reliability and professionalism. The success of Royal Cleaning Systems has been the ability to ensure complete satisfaction to our commercial, industrial and residential customers. 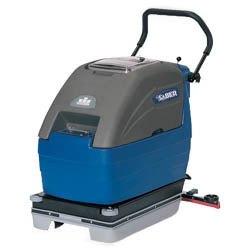 The following are some of the cleaning equipment we use for commercial and industrial services. 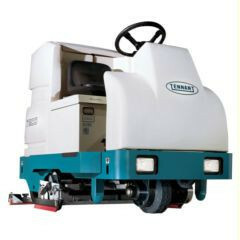 Compact, maneuverable design adds productivity in hard to reach areas. Large solution and recovery tanks increase productivity. Hands-free spin on/off brush/pad system for greater ease of use. Pad/brush assist propelling system increases productivity. © 2019 RCS Royal Cleaning Systems. All rights reserved. Design by c5mix.com. Powered by concrete5 CMS. Login.